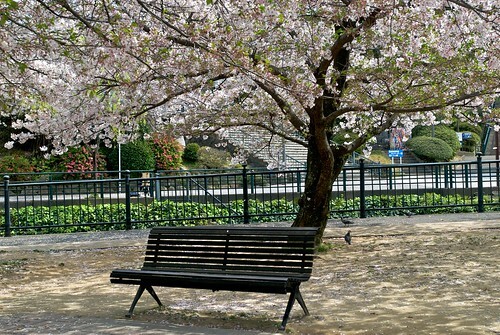 Hanami or flower viewing is commonly associated with the act of viewing cherry blossoms. I think I’ve found my idea for my Computational Cameras final. 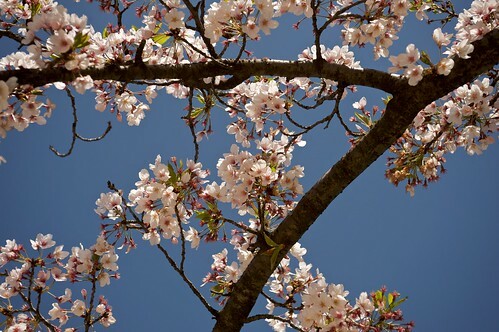 It has an intresting history that dates back to the 18th century on how a single flower can symbolize extreme beauty and a quick death due to the fleeting nature of the cherry blossoms. I’ll be implementing these in my final project by replacing it the lifespan of the cherry blossoms as you move through a given space. So for the next few weeks I’ll be spending time at the Brooklyn Botanical Gardens to shoot pictures and video. I’m not sure yet if the petals will be falling but if not. I’ll attempt to recreate them in Processing.